At this point, 23 states and Washington D.C. have legalized marijuana for medical use—the definition of which may range from managing anxiety to easing the symptoms caused by cancer treatment. 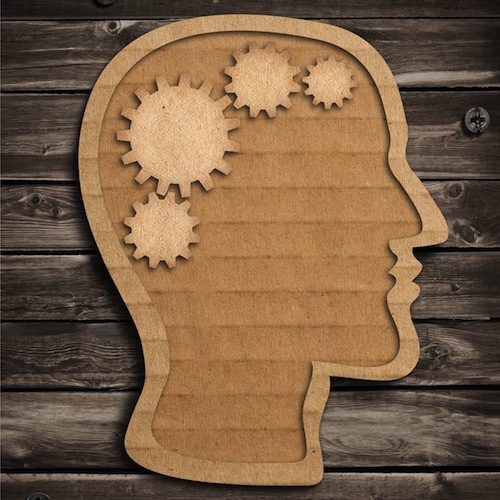 With such a wide range of conditions that are purportedly healed by medical marijuana, you might wonder if nature offers any other herbal healers that do not have the cognitive effects of that drug. Below, you’ll get a look at some of nature’s best healers that are perfectly legal in every state and have far fewer effects on your mental faculties. 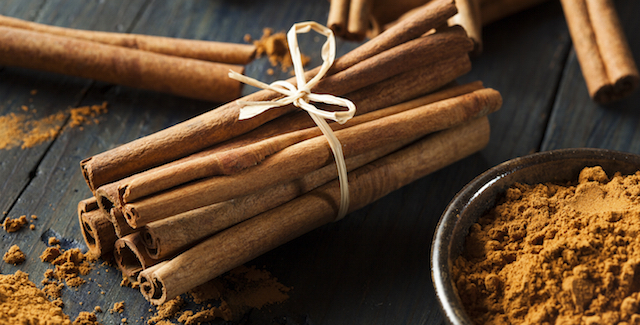 Cinnamon can do a lot more than season your pumpkin spice latte, since this sweet spice has been shown to lower blood sugar when taken daily in the form of cinnamon extract. Research has also shown that there may be some cholesterol-lowering effects with cinnamon, so you might use the spice more plentifully in savory dishes for added health benefits. Do you ever worry about the possible carcinogenic contamination of food when you fire up the grill? 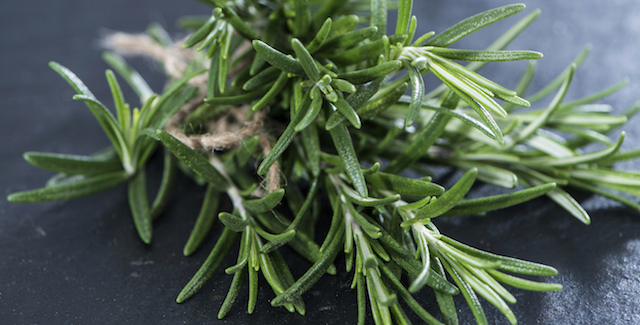 A dash of rosemary powder mixed into your meat can ease your worries, since rosemary has proven to be a powerful antioxidant that can destroy carcinogens associated with the formation of cancerous tumors. Ginger is often talked about when it comes to natural healing solutions, because it is a time-tested cure for nausea and stomach upset. 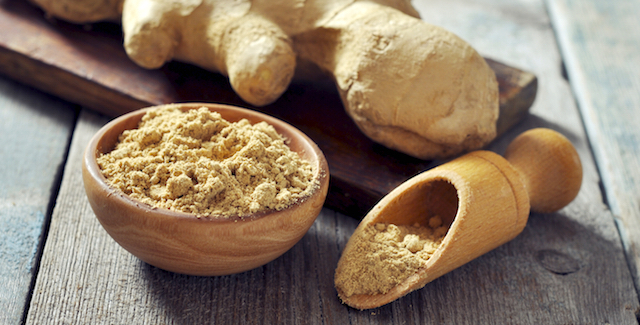 You can easily replace Dramamine with ginger for the same results in easing nausea, and you might tap into other possible health benefits of ginger such as its anti-inflammatory properties. 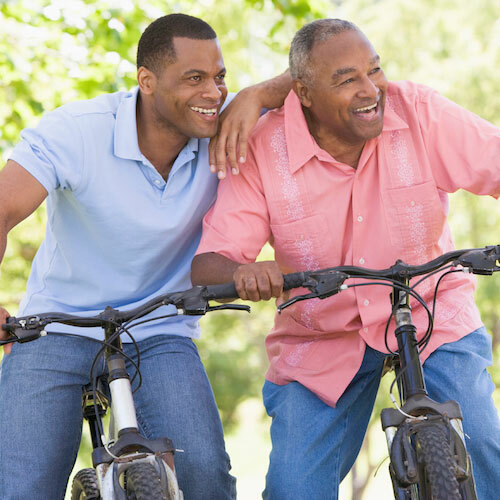 Anti-depressants and anti-anxiety medications are often associated with a long list of side effects, but these can be avoided with the use of St. John’s wort, which is known for its positive effects on mood to manage moderate anxiety or depression. 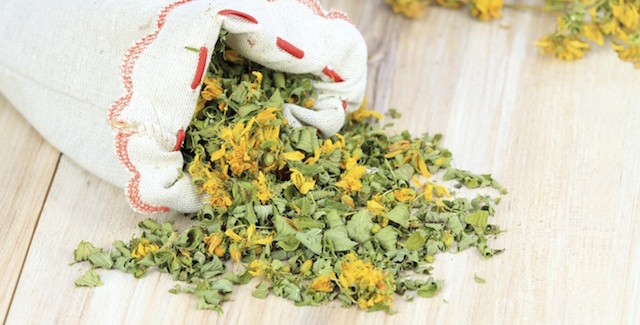 Because St. John’s wort contains melatonin, it promotes relaxation and can improve nightly sleep. Garlic is a favorite seasoning for cuisines around the world, but it can do more than offer a uniquely pungent flavor to your cooking. 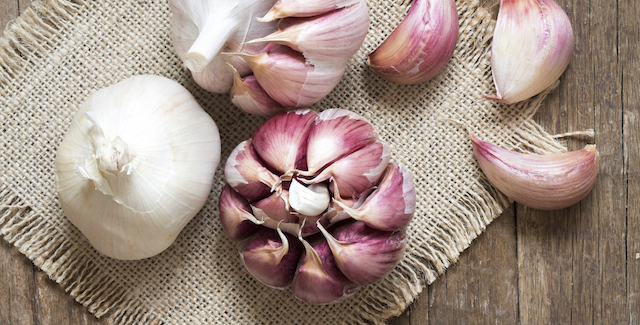 When consumed in large quantities—often through supplements—garlic can lower your cancer risk and have possible benefits for your heart with the effect of lower blood pressure. 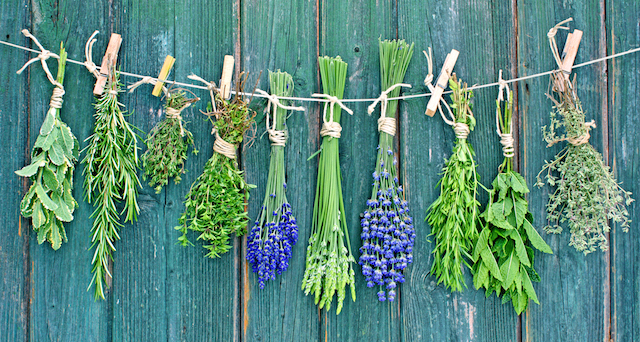 While each of the herbal healers above has a number of distinct benefits without many downsides, you should still consult a physician before using any herbal supplement to boost your health. You don’t even have to leave your house to get the opinion of a qualified healthcare provider in your area.